Vodka is one of the most popular spirits in the entire world. Since it has no taste or smell, it’s a quick and easy way to insert alcohol into anything you drink. Because of the cluttered market of multiple companies throwing out their version of the liquor, others have started to tinker with the ingredients. Vodka has now been fused with other flavors to create an extra punch in a mixed drink or for people to enjoy on the rocks. However, some flavors might be just a little too bold for most consumers, or they’re just straight-up weird. 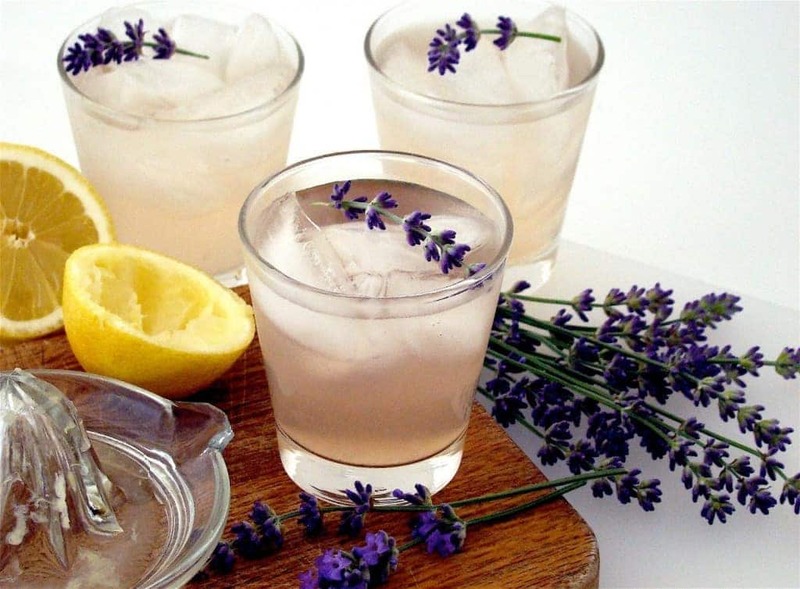 Here are a few of the crazy flavor-infused vodkas we could find. This has been a trending flavor that’s supposed to help with anxiety and headaches. Honestly, it sounds more like something that belongs in a soap dispenser. We also don’t think mixing something into alcohol that’s supposed to help headaches makes much sense. If you’ve ever wondered what it was like to blend a whole bunch of movie theater popcorn and put it into vodka, this is your best bet. We’ll assume this goes well with chocolate candy, too. 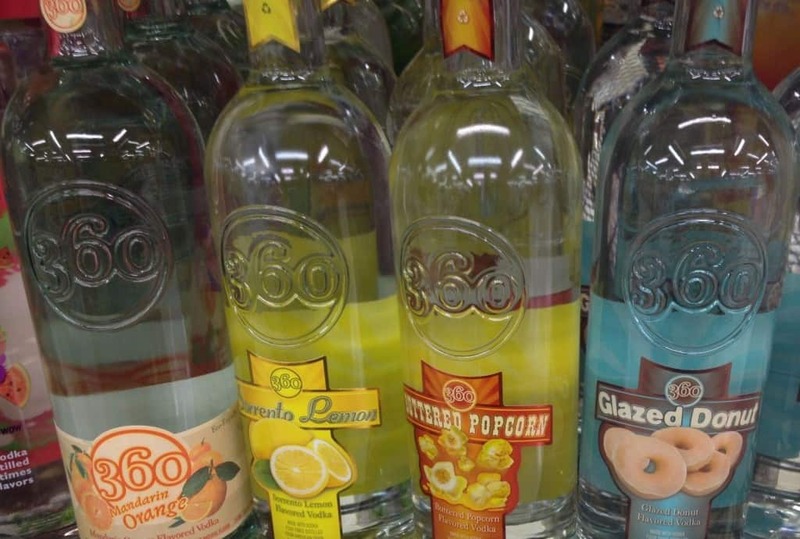 The post 10 Of The Weirdest Vodka Flavors You Can Buy appeared first on LOLWOT.